in Call for Applications, UNESCO/Guillermo Cano World Press Freedom Prize 2019, UNESCO/Guillermo Cano World Press Freedom Prize. 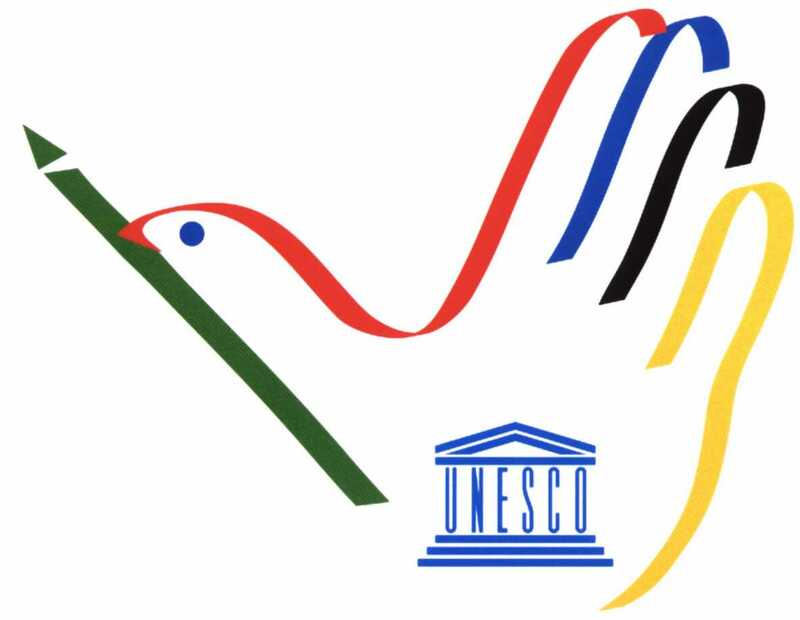 UNESCO welcomes the federal governments of Member States, in assessment with their Nationwide Commissions, along with global and local expert non-governmental companies, active in the field of press liberty, to choose prospects for next year’s UNESCO/Guillermo Cano World Press Liberty Reward. This Reward was developed by UNESCO’s Executive Board, in 1997, in. honour of Guillermo Cano, a Colombian reporter who passed away in the. workout of his occupation. Its function is to reward each year an individual,. company or organization that has actually made a noteworthy contribution to the. defence and/or promo of press liberty throughout the world,. specifically if dangers have actually been included. Granted every year, on the event of World Press Liberty Day (3 May),. the Reward is marked by an event and the winner exists with the. World Press Liberty Day 2019 will happen in Addis Ababa, Ethiopia, on 3 May 2019. The Reward is moneyed by the Cano Structure (Colombia), the Helsingin. Sanomat Structure (Finland) and the Namibia Media Trust (Namibia). Tags: Call for ApplicationsUNESCO/Guillermo Cano World Press Freedom Prize 2019UNESCO/Guillermo Cano World Press Freedom Prize.